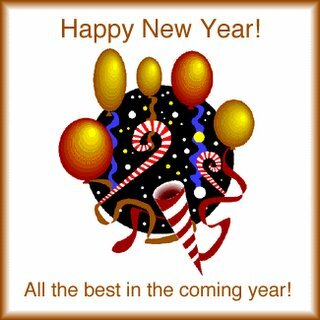 Happy New Years to everyone that visits us here at Bird TLC. I hope that everyones new year is healthy and safe. We'll blog with you next year!